You’ve realized your need for a power generator. 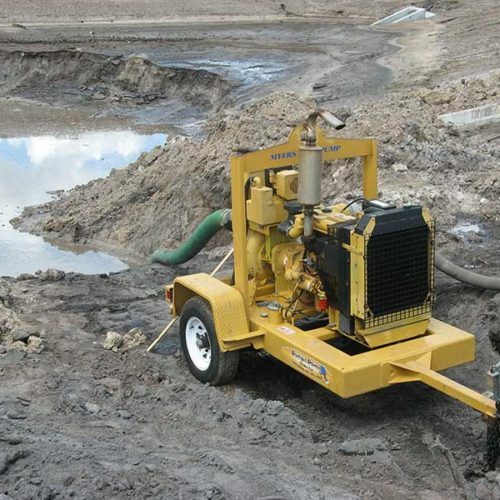 But with the available generator rental options, how do you decide what size you need? Well you’ve come to the right place! 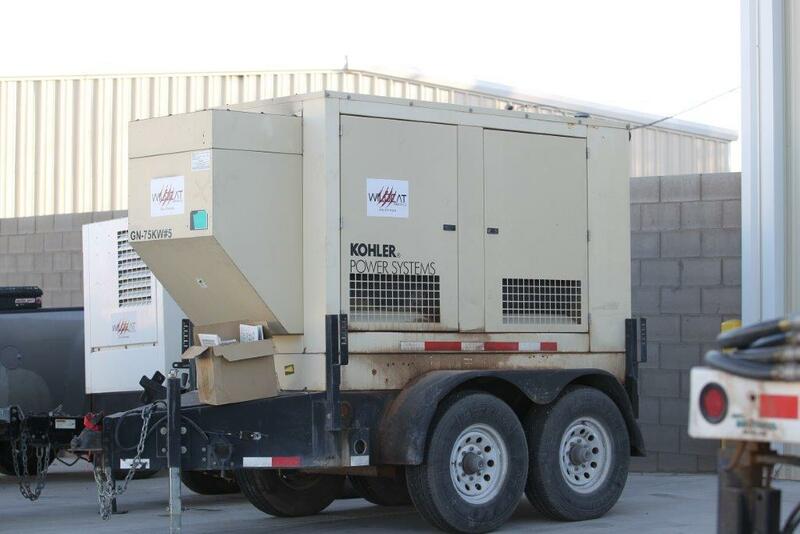 We’ll help you determine exactly what generator you need with our power generator rental guide below. 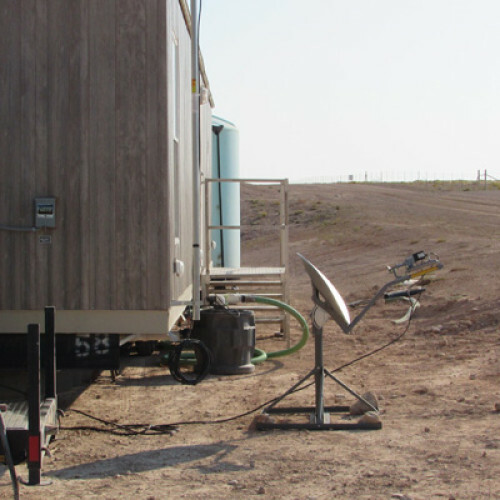 Power-First determine your power requirements based off proper voltage and maximum amperage needed. Duration-How long will you need to run the generator at one time? 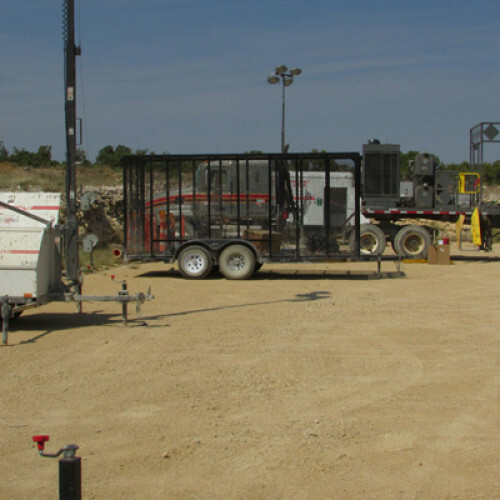 Size-It is important to rent the proper size power generator for your application. Larger units produce greater outputs (measured in watts or kilowatts), while smaller units produce smaller outputs. To determine the size of generator that you should rent, add up the number of watts required for everything that you need to connect to the generator. To calculate wattage, multiply amps by volts. Keep in mind also that a motor may take three times more watts to start than to operate. 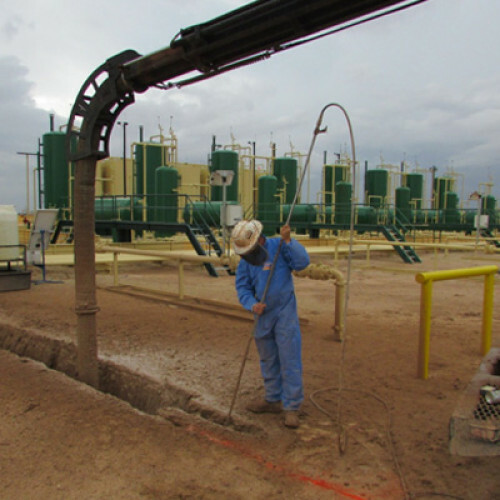 Sound Factors-Are sound emissions a concern? If so, make sure that the generator you rent features a quiet design/efficient model. Knowing the information above will help us determine which specific power generator you need. 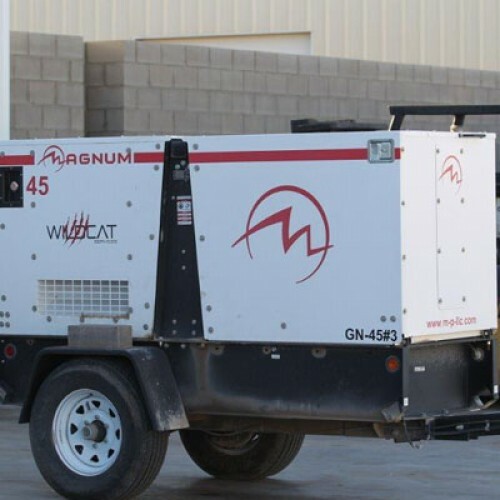 At Wildcat, you can trust we have the generator for you. 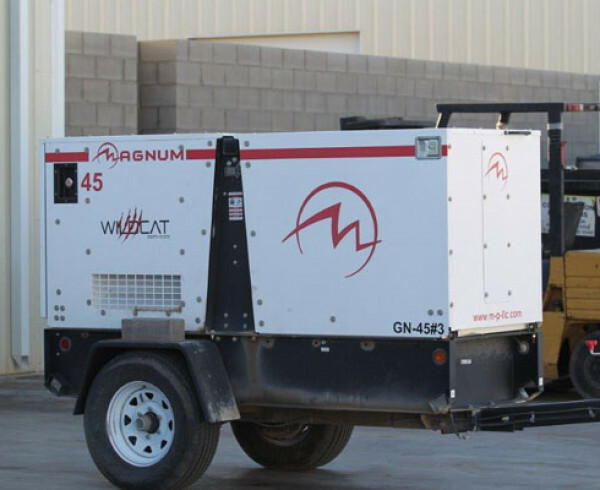 We offer 45-150kw generators from brands such as Magnum, Kohler and Onan. In addition to our wide selection, we have a competitive pricing structure and a team that is ready to go to work for you. 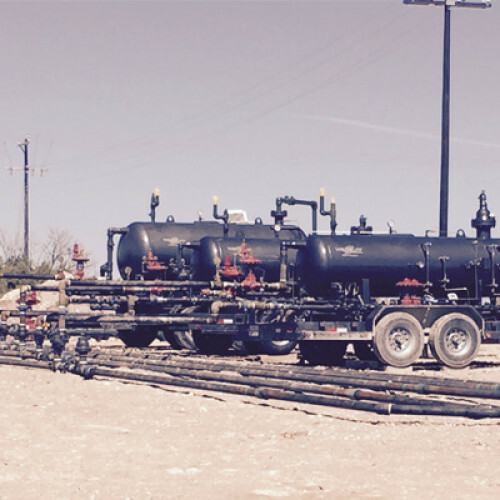 For more information on generator rental, please contact us online or give us a call at 432-704-5054.